This year’s conference, Looking Deeper: Beyond Certainty, seeks to build on the learning from last year’s event, Seeing Further: The Key to Our Future. Together these conferences aim to further develop leaders’ understanding about the types of secondary schooling we need now and into the future. Schooling that meets the broad needs of Generation Z students and prepares them well for the complex world they will navigate as adults. 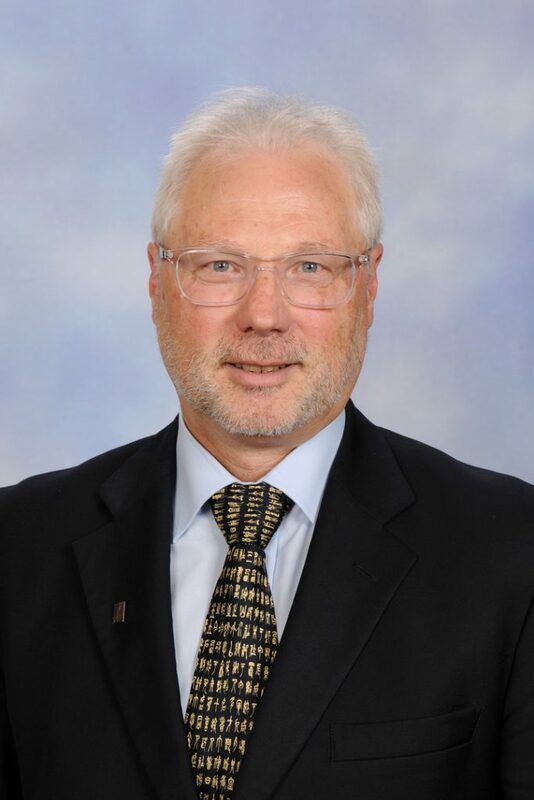 Our 2019 conference title references the monograph, Beyond Certainty: A Process for Thinking About Futures for Australian Education, authored by Emeritus Professor Alan Reid and commissioned in 2018 by the Australian Secondary Principals’ Association (ASPA). As leaders in the State’s public education system, we have a key role to play in helping to develop a world class system: one that is contemporary and geared to producing world class learners. Looking Deeper: Beyond Certainty will explore current and emerging issues including the importance of using small data to inform contemporary practice and deepening our understanding of socio-economic trends, including Artificial Intelligence, to consider the implications for our curriculum and pedagogy. 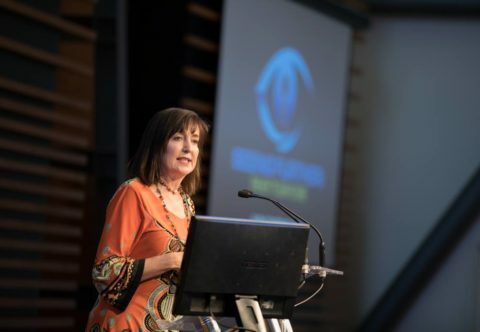 The SASPA tradition of an outstanding conference program – one that recognises and celebrates the leadership of South Australian secondary principals and senior leaders -continues in 2019. Keynote speakers include Professor Toby Walsh, Professor John Fischetti and Professor Alan Reid. 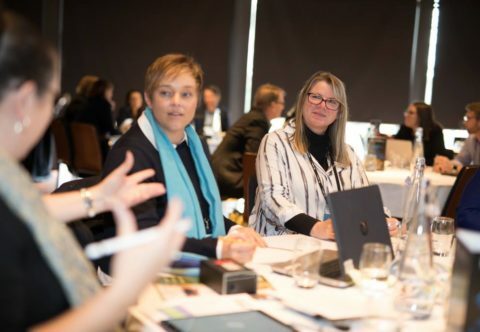 The 2019 SASPA conference combines world-renowned expertise alongside school practitioner experience, in a package designed to affirm, challenge, inspire and question the increasingly complex work of educational leadership. It promises to be both a professionally rewarding, and a personally enriching, experience. On behalf of the SASPA Board, we look forward to seeing you at the National Wine Centre on Thursday 15th and Friday 16th August. 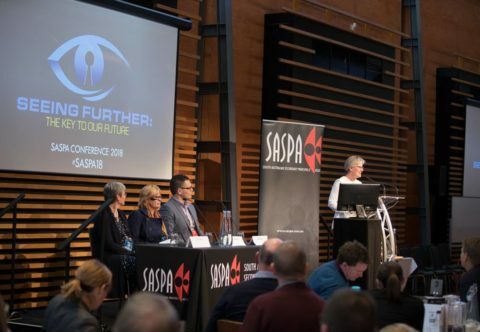 See what our 2018 conference attendees have had to say about SASPA’s Annual Conference.